Colours or the lack of it evoke different emotions. 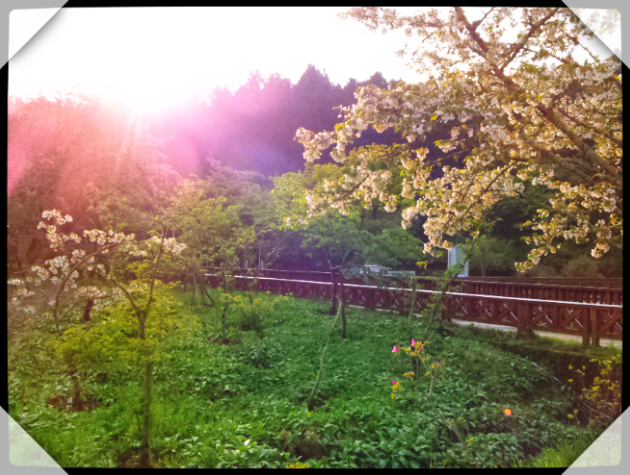 For the first I was really happy to see the sunrise and cherry blossoms. For the second, I felt the sense of nostalgia at departures.